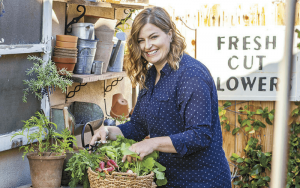 With this spring garden checklist and 5 tips for spring planting, you are ready to give your garden the tune-up it needs to flourish. 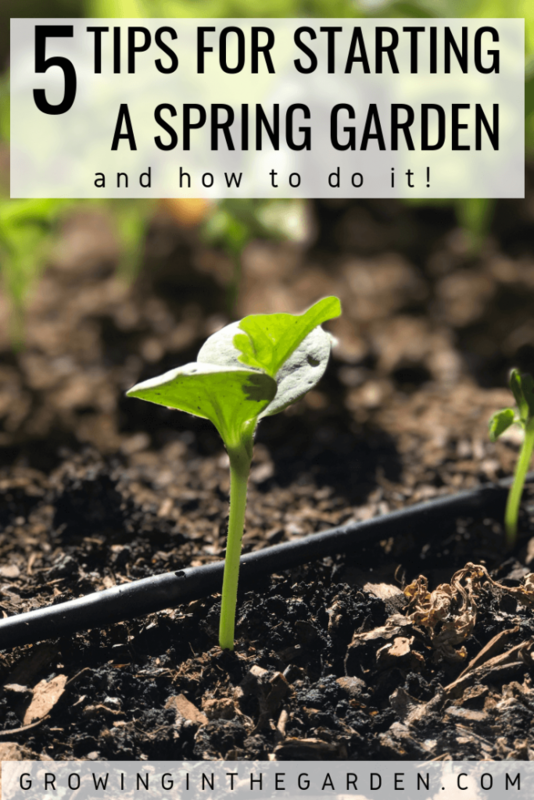 What you do at the beginning of the season will help ensure a happy, healthy, and productive garden all year long. — Marie Kondō, The Life-Changing Magic of Tidying Up: The Japanese Art of Decluttering and Organizing. The second step is once you have only what you need and love in your garden, take the time to “tidy up” the area. Remove leaves and debris, and pull weeds. Clean and sanitize growing containers and tools by washing them to remove debris, rinse, and then treat with a 10% chlorine solution. Keeping things clean helps prevent pests and diseases that can undo your hard work. 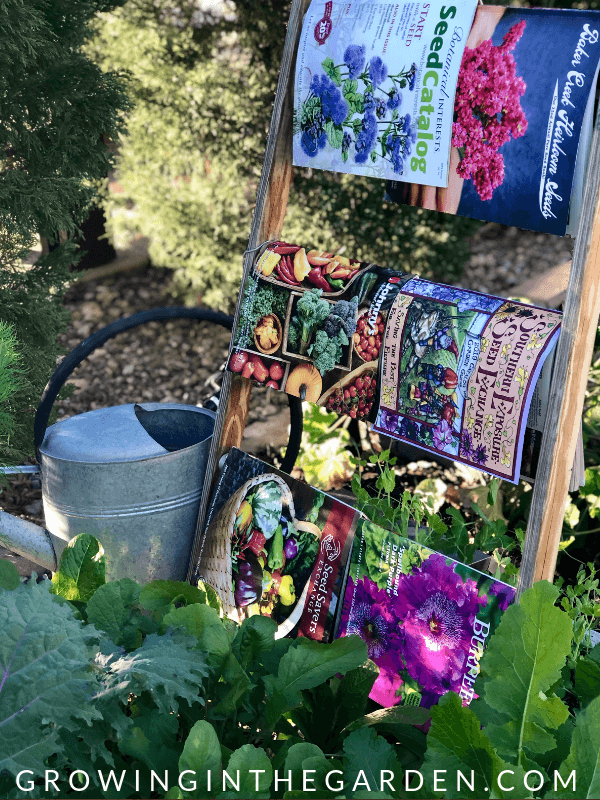 Repair garden beds and trellises. Now that your area is clean and you only have what you use in the garden, make a plan for what you want from your garden. 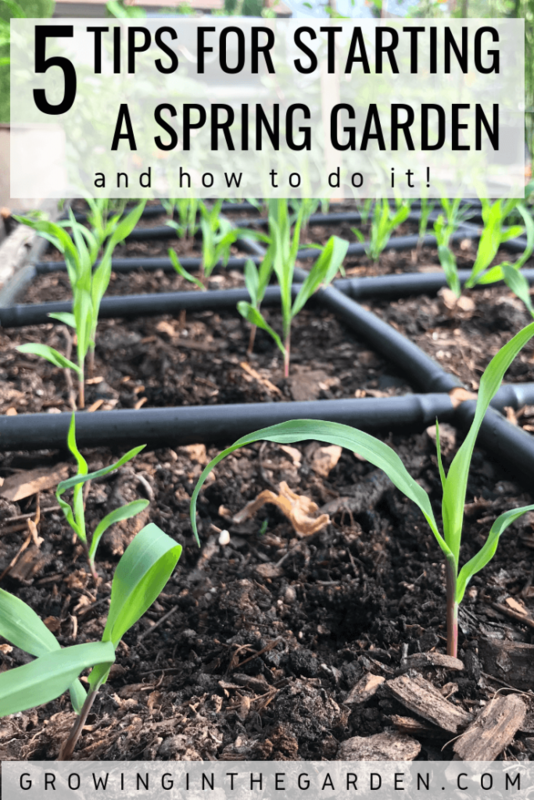 This tip for spring planting is to begin with the end in mind. 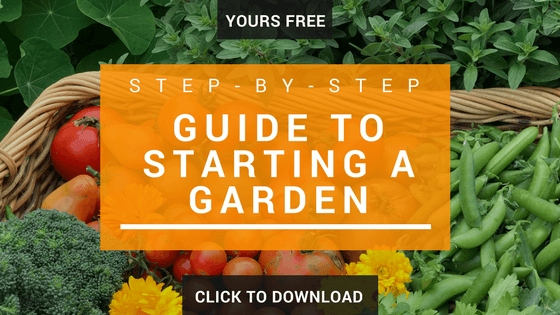 If this is your first garden, my “Step-by-Step Guide to Starting a Garden” will help you get started. 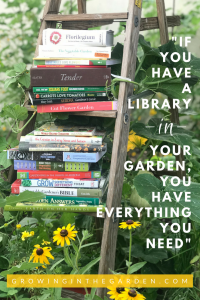 Think about the goals for your garden. 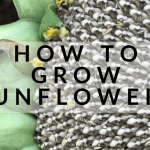 Do you want to grow a large amount of food? 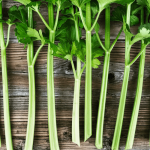 Or grow unusual varieties of vegetables not easily found at the store? 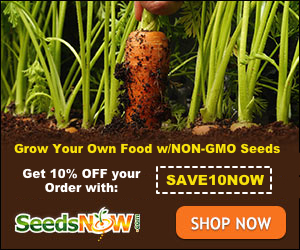 Would you like a cutting garden for bouquets of flowers for your home and friends? 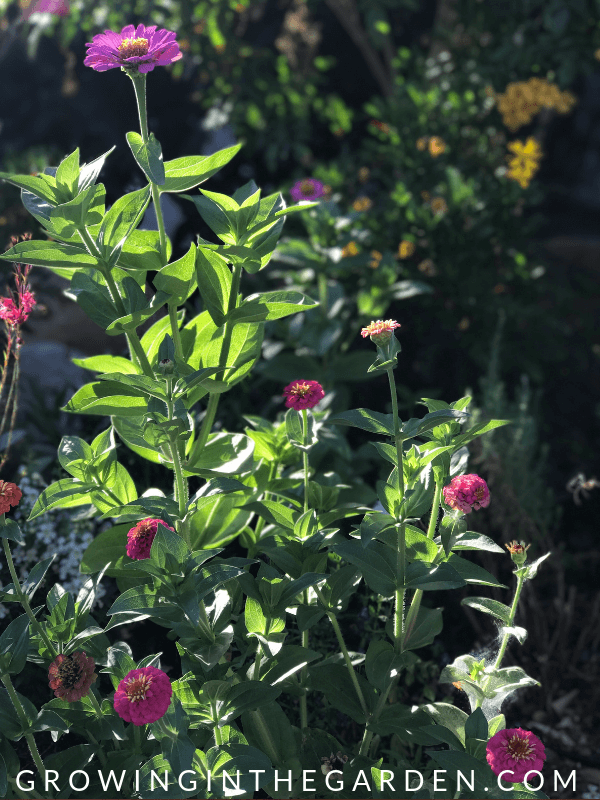 pollinator garden to attract bees? 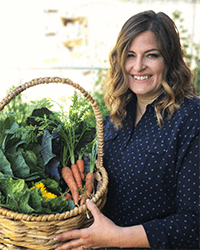 The first step to accomplish your goals for your garden is to make a plan. 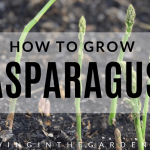 Take a minute to recall what went well and what didn’t in the garden last season. 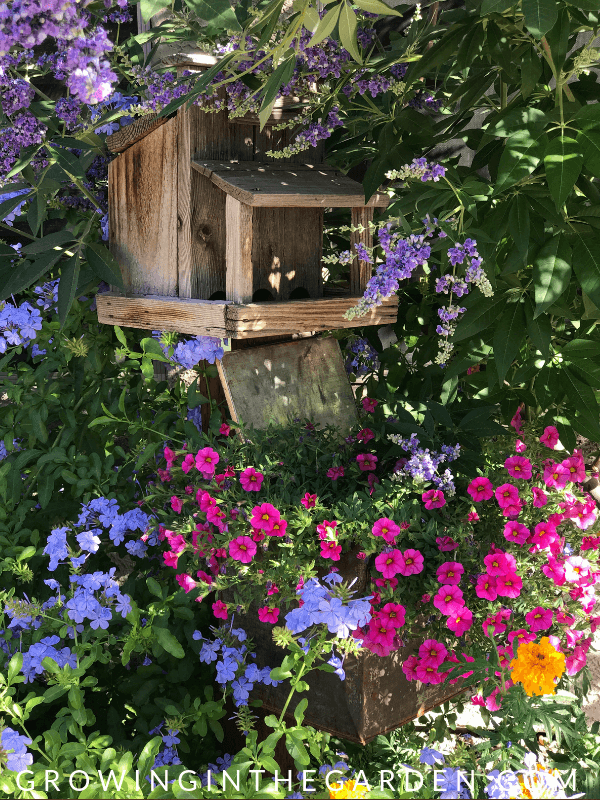 If you have a garden journal to look back in, great! If not, now is the time to begin. Remember, “mistakes are proof you are trying!” Learn from those successes and mistakes as you make your new plan. 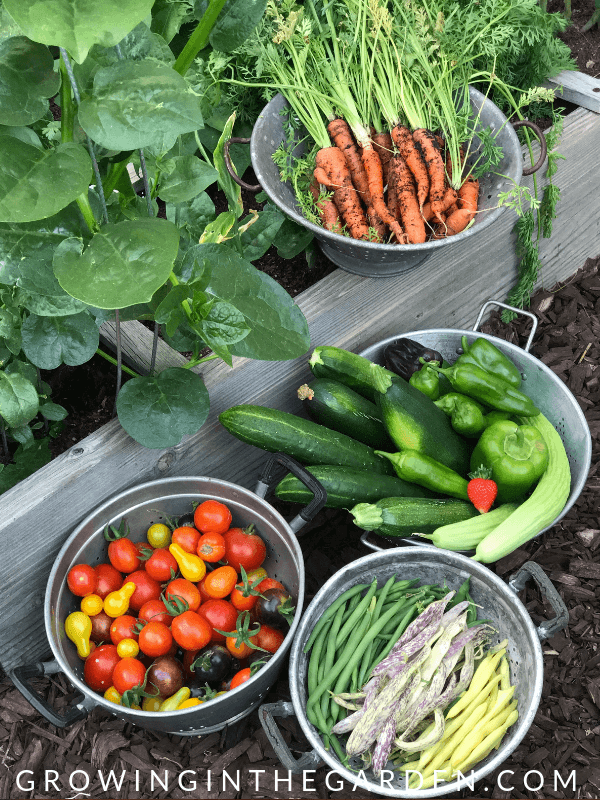 Use a planting guide meant for your area to see what grows well at this time in your area. The one I like for Maricopa County is found here. Sketch into a garden journal or type out how you will use the space you have to accomplish the goals you have set for your garden. 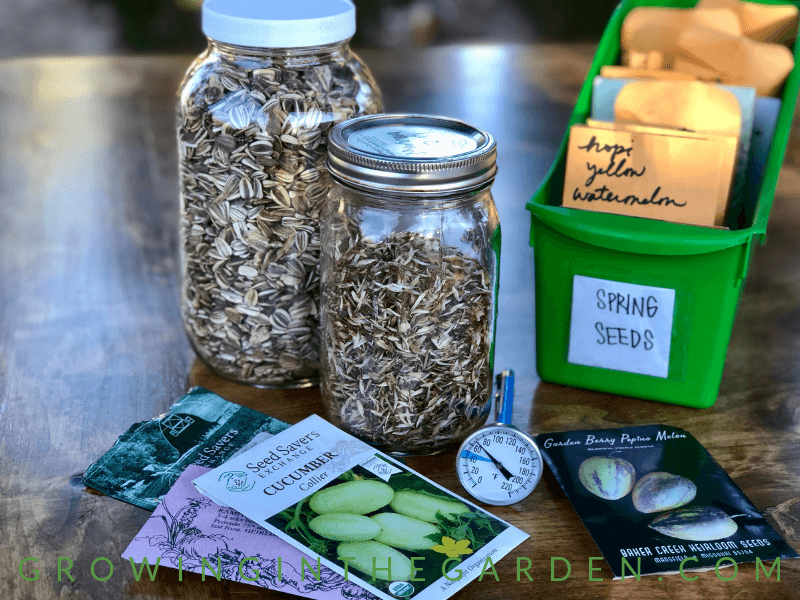 Order seeds (I like ordering from Seedsnow.com, Baker Creek Seeds, Seed Saver’s Exchange and Botanical Interests) and locate sources for plants you would like to include. 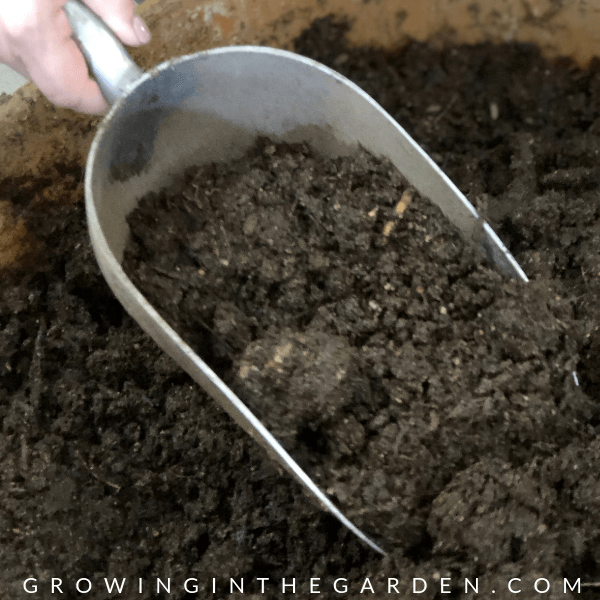 Add fresh compost and lots of it to your garden beds. The organic matter in soil decomposes over time and needs to be replenished. Check your watering system and make adjustments, replace batteries in timers (I use this one from Amazon), and fix broken or leaky fittings. 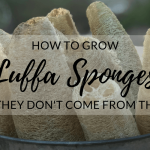 Are you planting peas, luffa, or other vining vegetables in a different location? Add a trellis to that area. If your plan includes an additional raised bed or containers, purchase or construct those and get them ready to go. Use the date on the calendar as a guide for planting, but the temperature is the best indicator of when to plant. 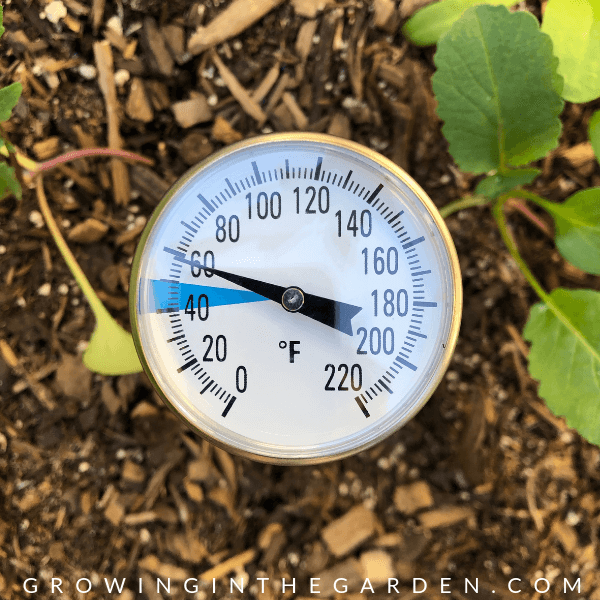 Most vegetables germinate and grow best above a certain temperature; use a soil thermometer (I like this one from Amazon) and take the guesswork out of seeds germinating. 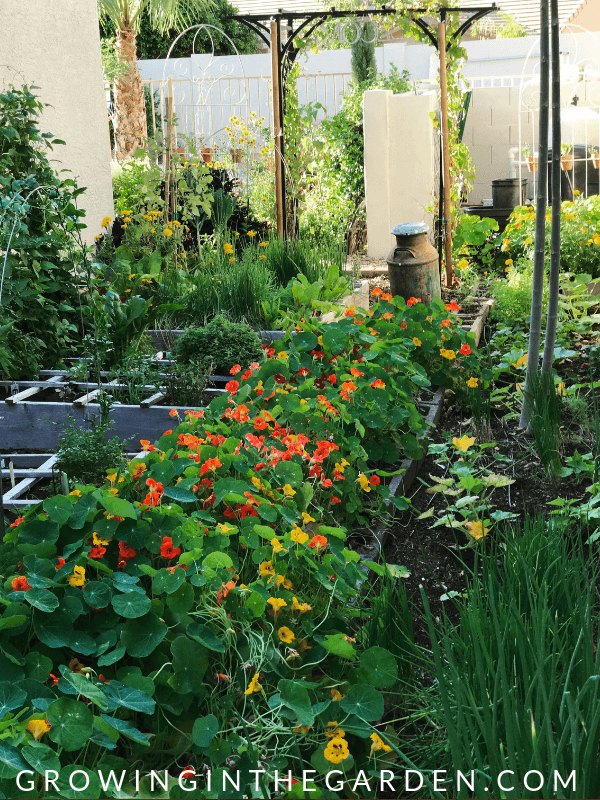 Remember that soil in raised beds will heat-up more quickly than in-ground beds. 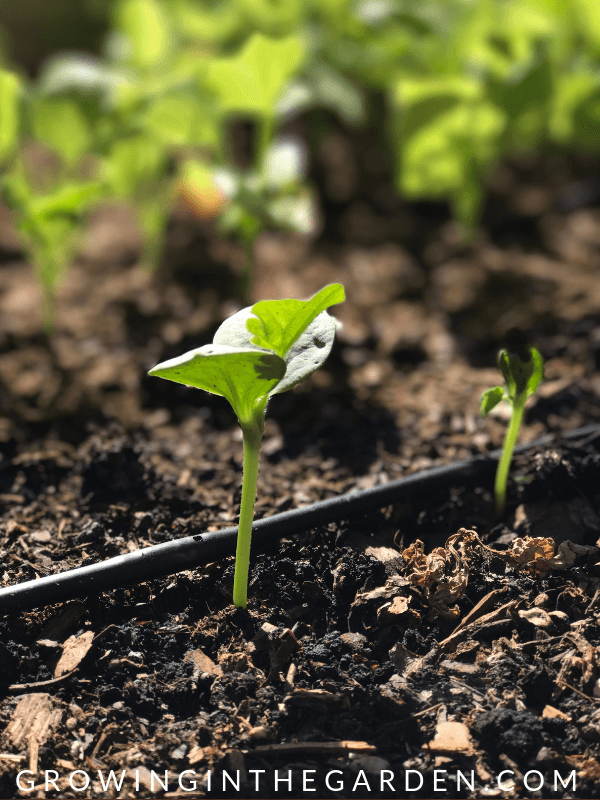 If you follow this tip for spring planting, as a general rule, cool-season crops grow well at nighttime temperatures of 55℉ to 60℉ and daytime temperatures of 65℉ to 70℉. Warm-season crops do better when about 10℉ warmer than optimal cool-season temperatures. 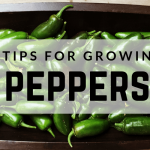 Whether you grow your own or get them from a nursery, it’s best to let seedlings gradually adjust to the environment in your garden. Leave them outside under a covered patio the first day or two. If cold nights are still an issue, plant in the morning to give the transplant a day in the sun to settle in before it cools off. Consider covering new plantings for the first few nights if temperatures are below what they like and to protect new seedlings from birds and other animals. 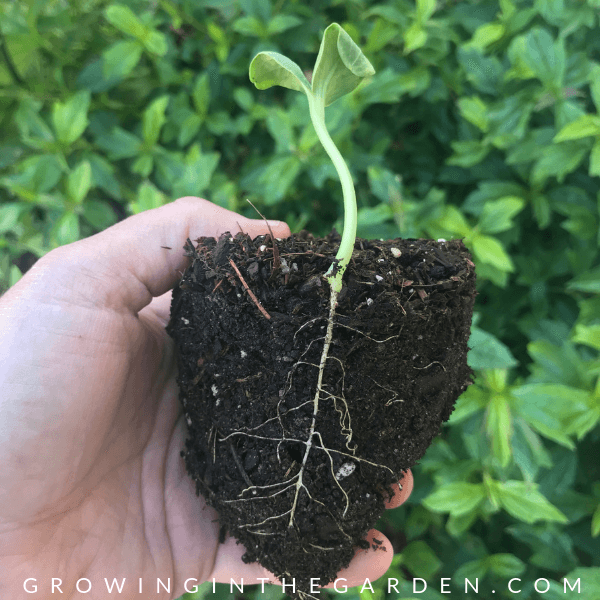 Handle transplants by roots and leaves when planting, not stems. They can’t grow a new stem; treat it with care. Once you are ready to plant, enjoy the process of planting your seeds and seedlings. This is the fun part!